Susan Brundritt is the proud owner and creative mind behind Walkerton’s cherished art and gift shop Creations by Susan. Over her 25 years in business, Creations by Susan’s inventory continues to evolve—and today offers a modern selection of unique innovations for the entire family. Susan is the primary artist featured in her shop, but she has traveled extensively in the pursuit of the unusual. She ventures to tradeshows in search of both inspiration, and to find new artists to feature in her shop. While some artists work primarily in one or two mediums, Susan is constantly challenging herself to explore new creative endeavors—of both modern and timeless handcrafted innovations. One of her favorites are her silk botanical wreaths and flower arrangements, which were a central focus of her contribution to the 2016 Walkerton Homecoming. Creations by Susan features handcrafted flowers, scarves, jewelry, art, and home décor—but has something fun for everyone—including children and infants. Her goal is to provide a balance between affordable everyday options, and luxury jewelry, art, and gifts for those extra-special occasions. She even has a line of wedding jewelry, and multiple jewelry selections made with semi-precious stones. Christmas Is An Extra Special Treat! Susan’s love for Christmas is evident year-round, but she really goes all out for the Christmas season, featuring 5 decked out tress with individual holiday themes. This is of course in addition to her many Christmas-themed home décor, jewelry, and accessories. Visiting her shop during the holiday season is at the top of many local’s to-do list, and also the perfect place to find one-of-a-kind gifts. 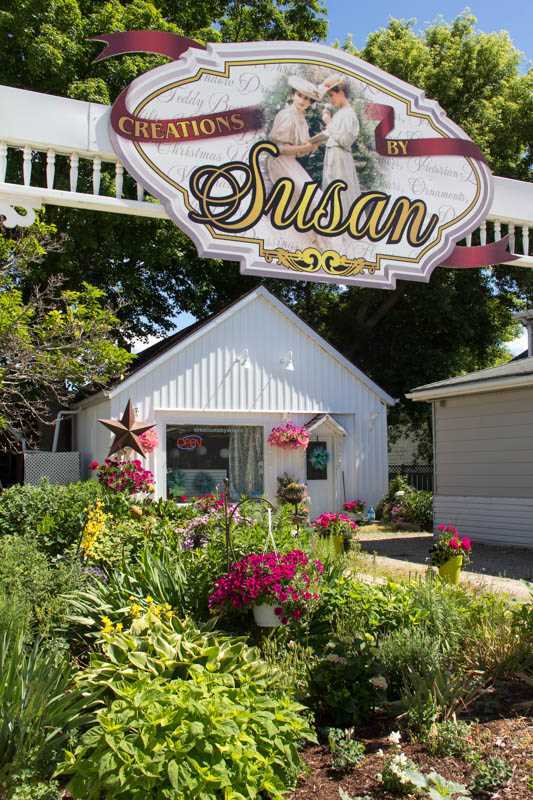 Susan’s shop is not only a local favorite, but attracts the attention of those who are passing through—or who live in nearby Toronto. Patrons are willing to travel to Walkerton, because they can count on Creations by Susan to provide the unique, unexpected, and statement art and gifts they are searching for. 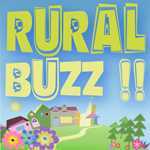 Take a look at her extensive photo gallery at Rural Buzz, or head over to Facebook to view some of her most recent creations. Better yet, stop by to experience her one-of-a-kind shop in person!